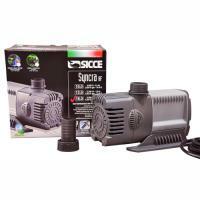 Multi-function submersible pump for internal or external filter applications, terrarium waterfalls, small ponds or desktop fountains. 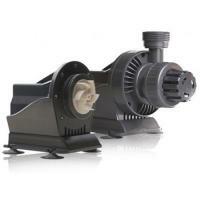 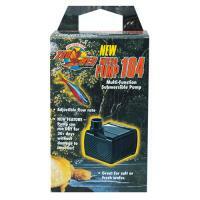 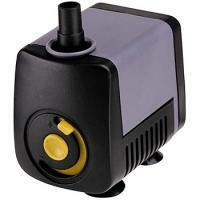 This small yet powerful pump can be used for small table top fountains, statuary and aquariums. 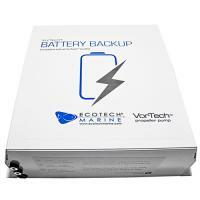 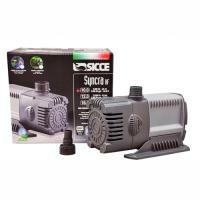 Operates submerged or in less than 1/2" of water. 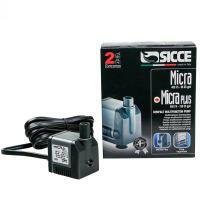 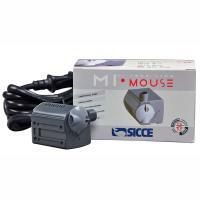 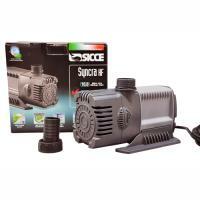 Sicce's Mi Mouse pump is a fully submersible, compact pump with excellent performance. 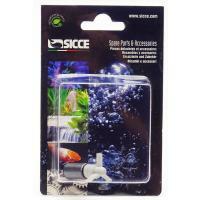 Small size is great for indoor fountains, aquariums, terrariums and turtle tanks. 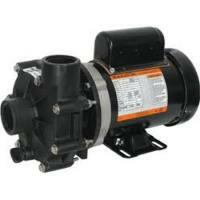 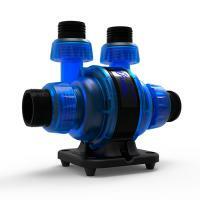 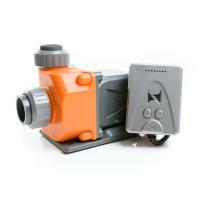 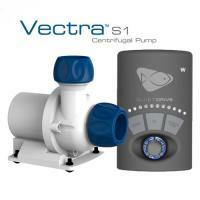 The M1 is the perfect centrifugal Pump for return or closed loop applications up to 2,000 gph. 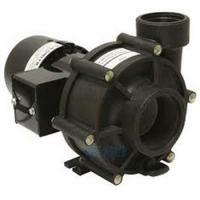 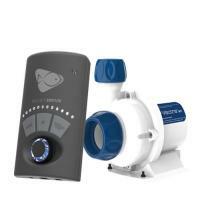 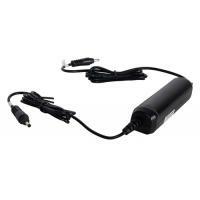 It features a sealed motor and magnetic drive for inline or submersible use.